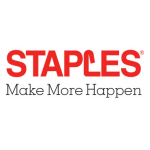 FRAMINGHAM, Mass.--(BUSINESS WIRE)--Staples (NASDAQ: SPLS) today announced a new beta test available on the Staples mobile iOS app. 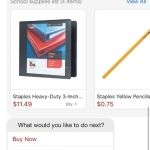 Customers can now send a photo of their child’s back-to-school list via the Staples Easy System on the app and a Staples associate will populate the customer’s shopping cart with everything they need. 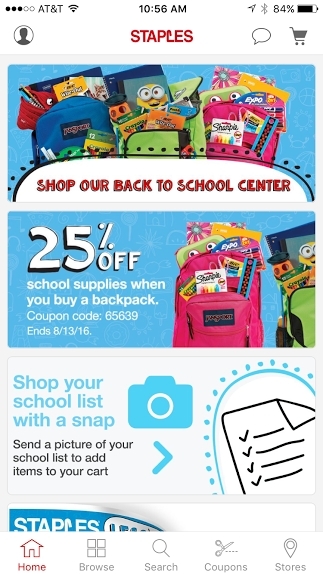 Back-to-school shopping has never been easier! Today, many school districts offer a printed list of supplies. 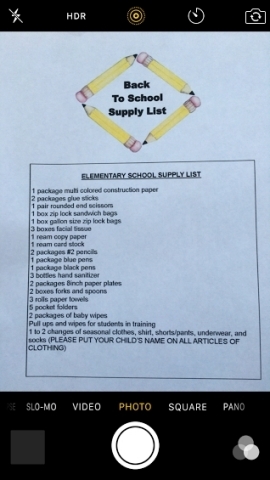 Staples is now offering an innovative way for parents to shop with those lists, making it easier than ever to get back-to-school shopping done. Parents will snap a photo of their back-to-school list, send it to a Staples associate via the Staples Easy System (on the app) and then be provided with the best product options within 24-48 hours. Once the list has been populated, customers can choose to buy now or customize their items in the cart, and if they want to pick up their order in store where available or have it shipped to them. The Staples Easy System uses computer vision, artificial intelligence, crowdsourced data, and mobile interfaces to enable this chat-based experience, which also makes it easy for customers to ask Staples for any changes or other service questions. The beta test is now in effect for select customers, and has applications beyond just back-to-school shopping, as businesses can use the feature to snap a photo of their office or breakroom to get product re-ordering suggestions. 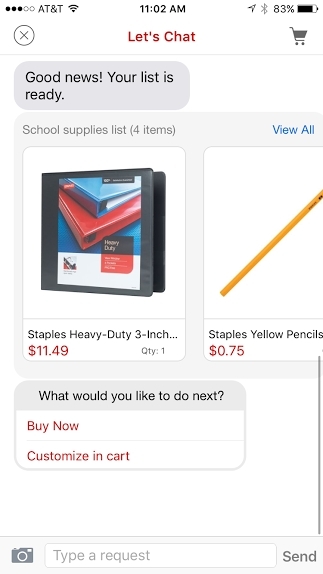 This beta test program is one of many new mobile app features that Staples is initiating to make easier shopping happen. 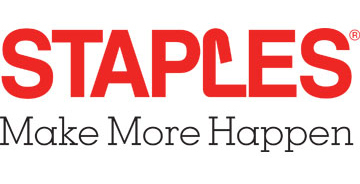 It’s the latest addition to a suite of shopping options including stores, Staples.com, Staples mobile website, Buy Online, Pick Up in Store and Staples in-store kiosks. 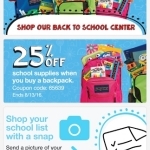 Use "Scan My List" for iOS for all of your back-to-school needs (Graphic: Business Wire). 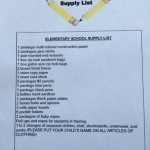 Scan your school supply list and submit through the iOS app for easy shopping. (Graphic: Business Wire). "Scan My List" chat feature will notify users when their order is ready. (Graphic: Business Wire).